Jordan has a wonderful combination of historic and cultural interest, along with stunning scenery of vast deserts and towering mountains. 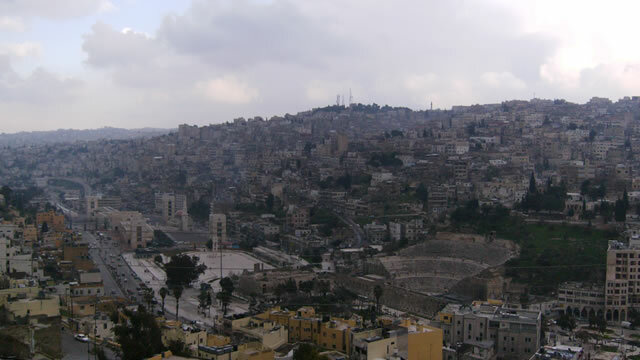 Amman is the capital and a city tour is a must to see ancient sights such as the Citadel and the main theatre. 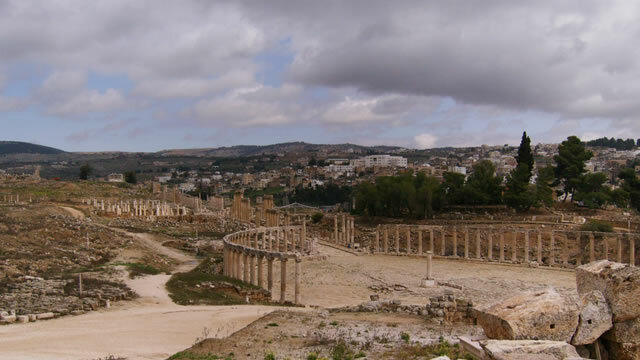 Heading just one hour north of Amman brings you to Jerash, a wonderfully preserved Roman city with views across the local countryside. 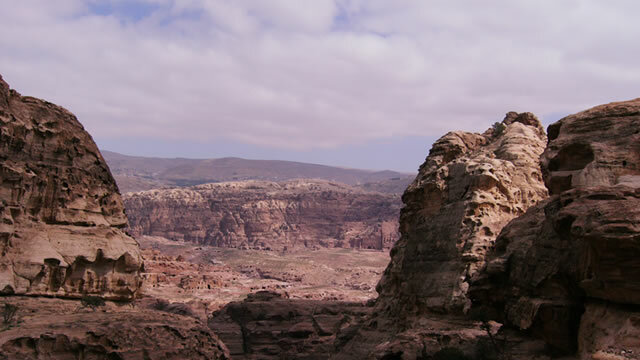 Winding your way south along the Kings Highway, one of Jordan's most scenic roadways, you will pass through the towns of Madaba and Kerak before finally reaching the 'Jewel in the Crown', Petra. A walk through the narrowing gorge brings you to the famous view of the Treasury and the entrance to the city. 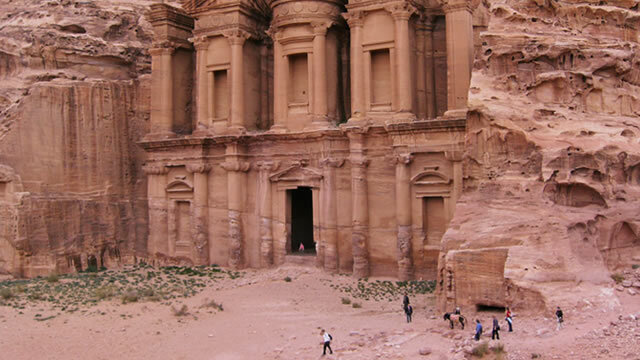 If you are feeling energetic you can attempt to climb over 800 steps to the monastery for breathtaking views over Petra. 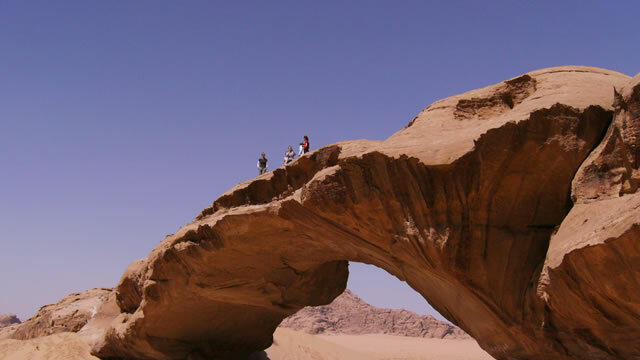 For a desert adventure, spend the night out at Wadi Rum. You could ride a camel, eat food cooked in the traditional way buried in a sand hole, sleep in a basic tent made of goat hair or out in the open beneath the stars - a truly unique experience. Ideal options for rest and relaxation in Jordan could include a short stay in Aquaba on the Red Sea coast. Here you can easily snorkel from the shore at one of the marine national parks where the waters are teeming with sea life. Alternatively you may prefer to cover yourself in mud and float in the waters of the Dead Sea, reputed for its healing properties. 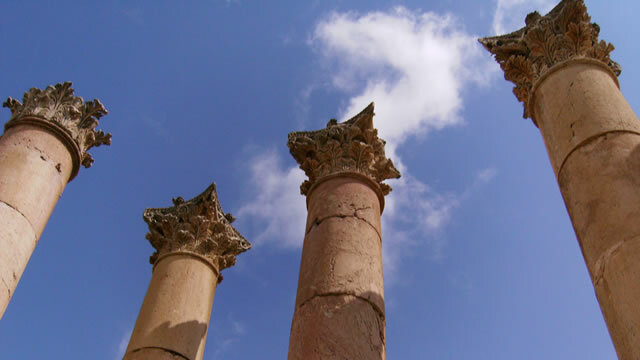 Spring and Autumn are usually the best times to visit Jordan to avoid the extreme heat of the summer months, although high up in the mountains and during the evenings cooler temperatures are not uncommon. Self-drive holidays or escorted tours are ideal ways to see this wonderful and welcoming country.